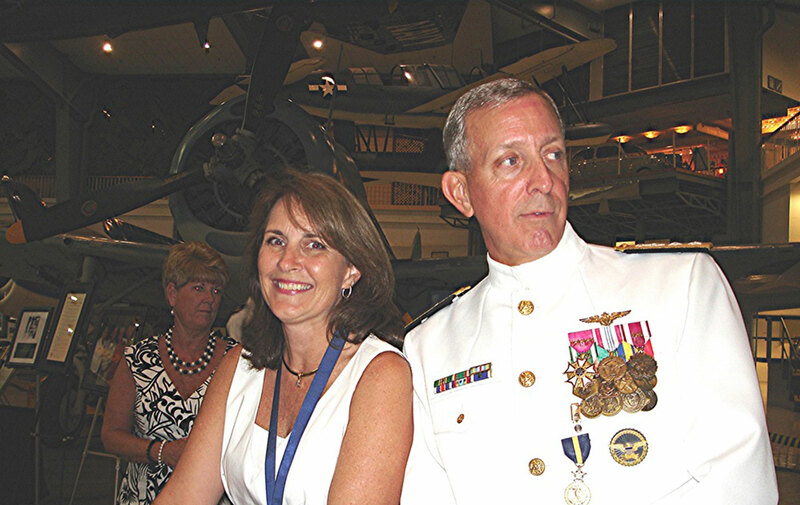 Naval Education and Training Command (NETC) held a change of command ceremony August 13 at the National Museum of Naval Aviation on board Naval Air Station (NAS) Pensacola. 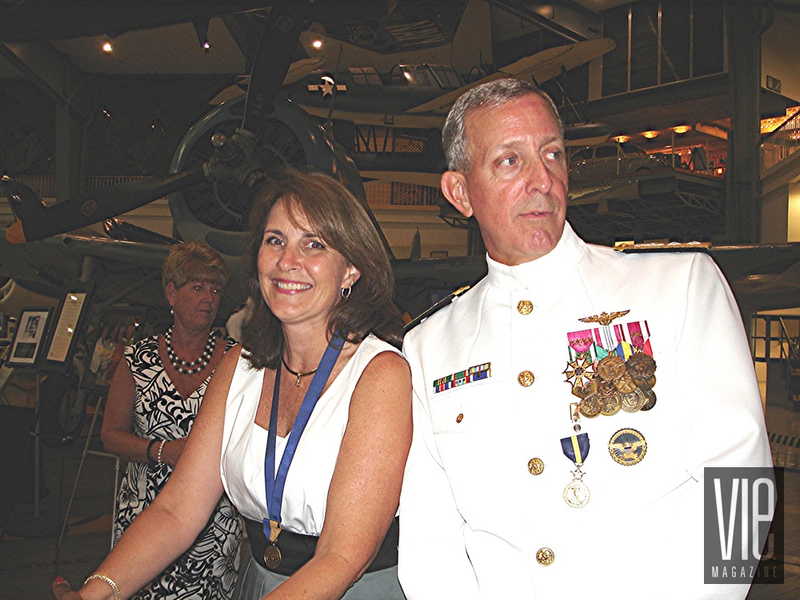 Rear Admiral Gary R. Jones turned over command to Rear Admiral Joseph F. Kilkenny. The training command is the largest shore command in the U.S. Navy and provides training for all Sailors, as well as personnel from the Marine Corps, Army, Air Force and students from allied nations. Over 400 people attended the 2009 Pensacola Tour of Tables on October 6 at First Baptist Church Pensacola. The featured speaker is Pam Tebow, mother of Tim Tebow. The event, sponsored by Women’s Ministries of First Baptist Church Pensacola, included both a lunch tour and a dinner tour, which included viewing of designer table presentations from the top design houses in the Pensacola area along with over 50 tables individually decorated by the women of First Baptist Church. 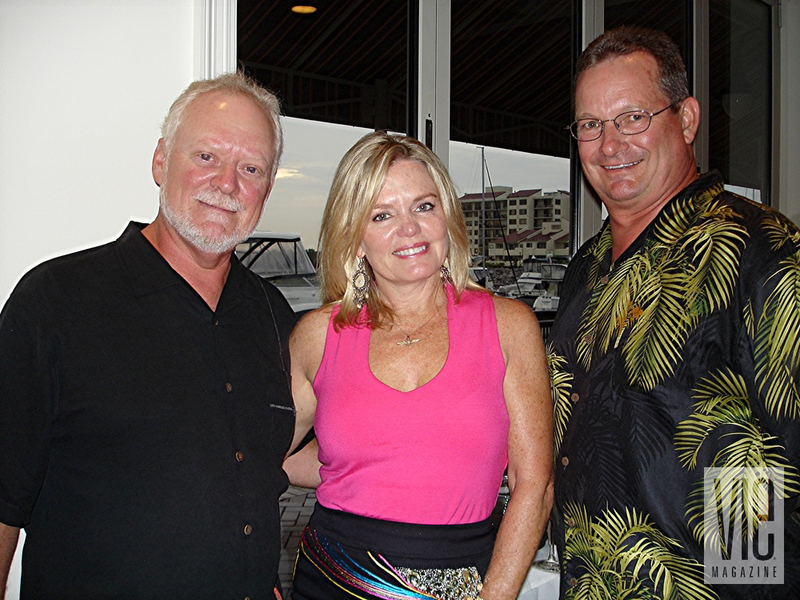 On September 24, GulfSouth Private Bank held a reception at Pensacola Country Club to celebrate the August opening of its newest branch in Pensacola. This latest addition is GulfSouth Private Bank’s fifth branch, and the first one in Escambia County. Congratulations! De Luna’s Landing is Pensacola’s newest site for special occasions, located in the heart of downtown, and celebrated its grand opening on August 12. This spacious venue features some of the best waterfront views in town and is perfect for weddings, luncheons, receptions, and other unique events. 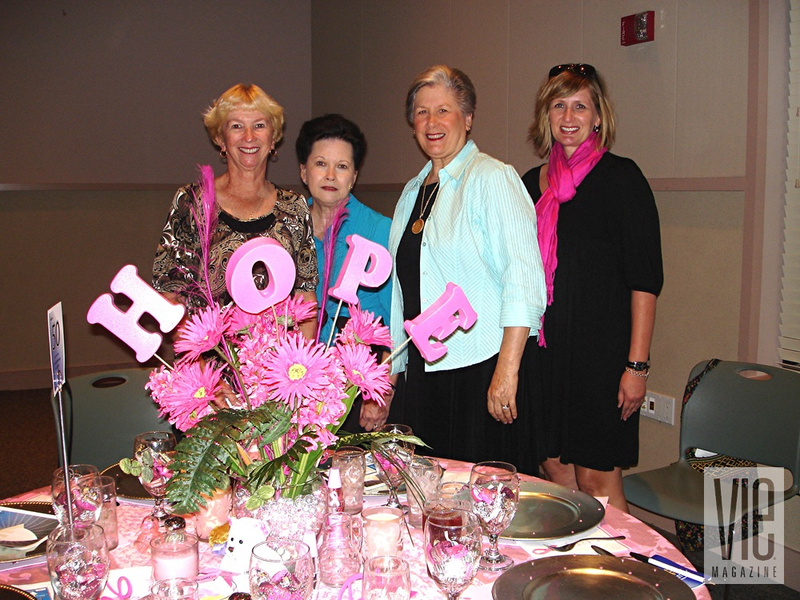 On October 15, approximately 350 attended Baptist Healthcare Foundation held its 33rd Annual Stepping Out in Style luncheon/fashion show fundraiser. 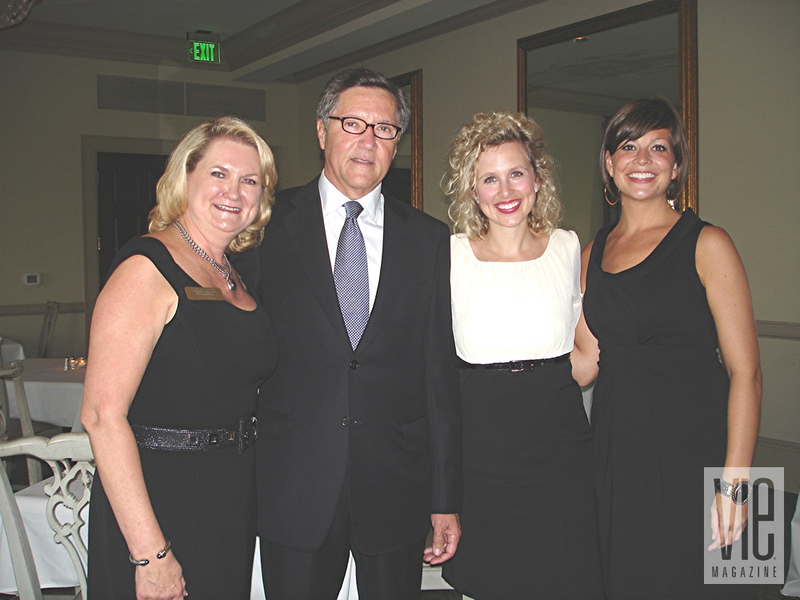 Belk produced the event featuring twenty professional models and twelve local individuals. 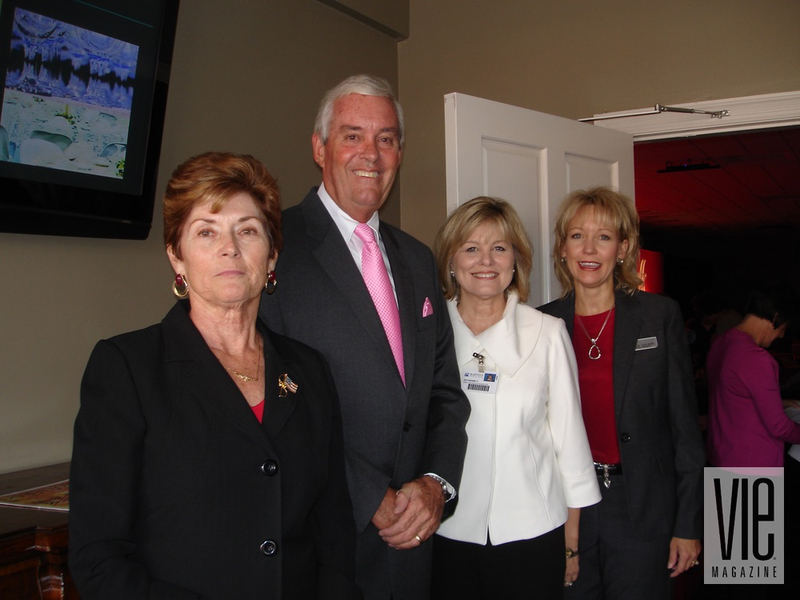 Caroline Kelly, Pensacola Mayor Mike Wiggins, Kathryn Champlin and Linda Colson.